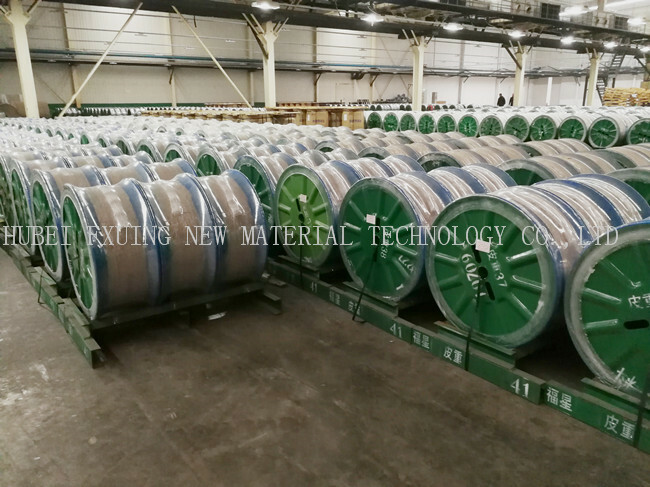 Round carbon steel wire used for automobile, tractor, plance and other vehicles. 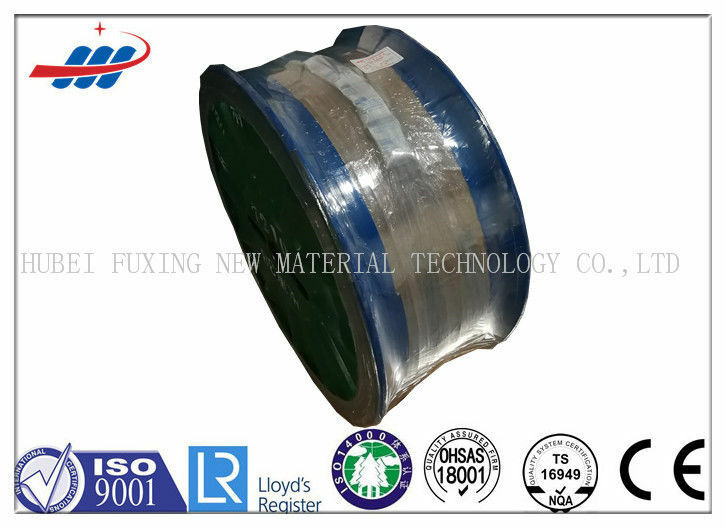 Bead Wire is an essential reinforced material for tires on automobiles and aircraft. This product prevents tires from changing shape due to air pressure or external forces, and it safely locks the tire onto the rim to prevent vibration while driving.